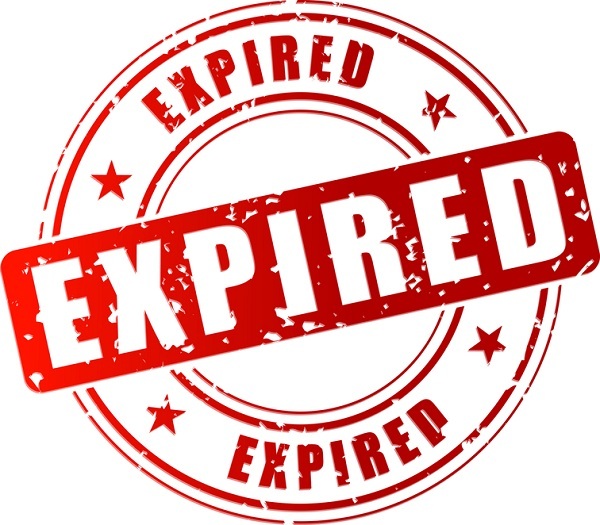 How to never let your miles expire! Miles is one topic that we can go on talking about endlessly! So, we’ll do our best to keep it short & sweet here! Many people worry about not being able to put their miles to use, and having to watch them fade into oblivion! No one wants to end up with wasted miles after all! One of our readers was left with around 10,000 miles after he had redeemed his first reward flight. These miles were sitting idle in his account and he thought they were in no way enough for buying anything worthwhile. These miles were about to expire, and he was constantly worrying about how to redeem them in some useful way. After all, it’s a pain to watch them die! Wallet Wisdom: Never ever let your miles die! After he searched extensively about how to put these miles to use, he discovered that he didn’t have to let them die a painful lonely death! He figured a way of keeping his miles from expiring, and doing it cheaply. The best way of keeping your miles active is by buying some song through the reward program’s shopping website. You can spend $ 0.99 on an iTunes songs on that portal. Doing so will earn you some miles, and your miles’ expiry date will be reset automatically! Brilliant! Another excellent method of keeping your miles active is by transferring them. Use this option only if there’s some special transfer promotion going on. Whatever you do, never waste your miles. All you need to do is simply earn a mile in most of the programs to keep them alive! This entry was posted in Credit Cards, Credit Cards for Travel, Rewards Credit Cards and tagged miles, miles expiry, prevent miles from expiring. Bookmark the permalink.